Sukanto Tanoto is one of the biggest names in the natural resource industry. As chairman of RGE, which manages companies such as APRIL, Sateri and Pacific Oil and Gas, his companies collectively employ 60,000 people worldwide and own assets worth over USD 18 billion. It is an empire the billionaire entrepreneur built in only 50 years, and today Sukanto Tanoto’s companies are leading lights in their respective industries. The exposure, status, and attention that his companies enjoy are not things that Sukanto Tanoto takes lightly either. The passionate philanthropist runs his businesses along the principle of creating shared value, and expects his companies to operate sustainably and responsibly. It is a task the 68 year-old views seriously, and has almost become a lifelong mission. Consequently, Sukanto Tanoto’s companies have borne the fruit of his labour, and are renowned for their best practices. In the same vein, pulp and paper giant APRIL recently boosted their fire-fighting capabilities in their Indonesian operations. 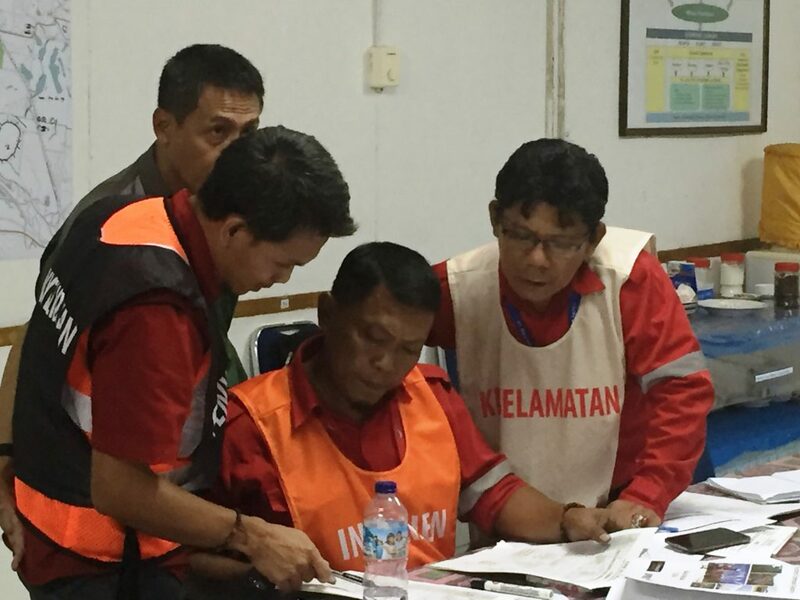 Continuing the tradition of excellence, APRIL enlisted the help of Australian fire incident management company FIREGROUND to aid fire support teams in Riau. Having been successfully implemented globally, FIREGROUND’s systems come as a welcome boost to the already robust framework in Sukanto Tanoto’s company. Specifically, the FIREGROUND system further streamlines APRIL’s current incident management system, reducing planning and response times significantly. The system joins an arsenal of fire-management tools including its world-class equipment, skilled personnel, and lauded programmes such as the Fire-Free Village Programme (FFVP).The FFVP, which Sukanto Tanoto’s APRIL spearheaded, was highly effective in fire-management; in 2016, burnt land constituted only 0.07% of total areas covered under the Memorandum of Understandings signed between APRIL and the respective villages.